Successful websites have purpose behind every aspect of the design. At Here 2 Help Services we work with each of our clients to craft a website that is both unique to your business and consistent with the best practices of website development. Good design allows you to tell your story while leading your visitors to information they feel is most important in deciding to work with you or purchase your product. 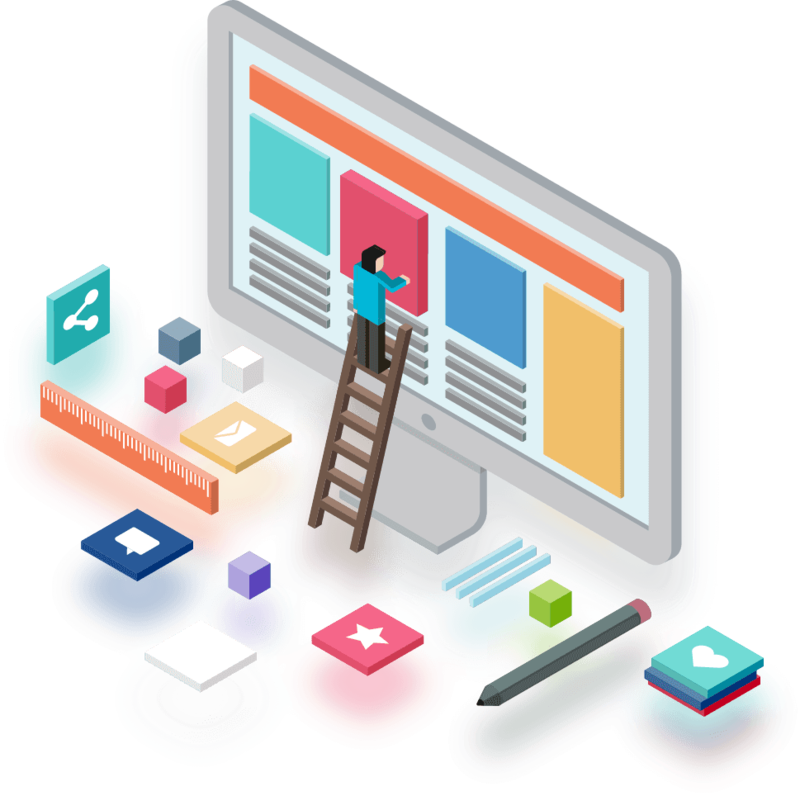 is a proven web development and online marketing company based in Nashua, New Hampshire with client in New Hampshire, Maine, and Massachusetts. Determine if your website design project has any special requirements that may increase the price (e-commerce, numerous products or services, etc). We then create a plan to design your website. We make any final adjustments to the site, text, photos and graphics. We proof the spelling and grammar and you check for accuracy of the information presented on your site. Our relationship doesn’t end after we launch your site. We will always be here to update content, fix things that break, and assist you with your email accounts. We also work with you to prevent the bad-guys from hacking into your site. After your website is live, we offer additional services for marketing your website. See our other services for more information.